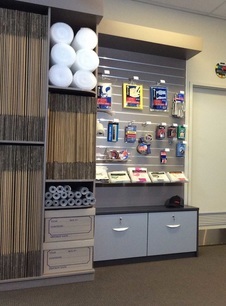 For all your packing needs, come and visit our shop. We have a wide variety of packaging supply, all at a reasonable price. Selecting the right box size is important. Whereas heavy items should be packed in smaller boxes, larger items can go in larger boxes. Below is a selection of boxes you can find in our shop. 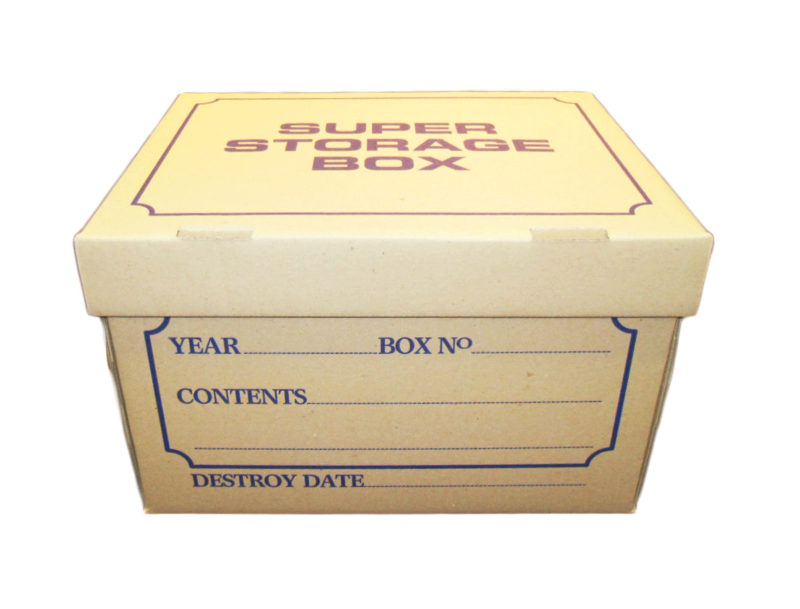 A sturdy box ideal for archive files. It can also be used for storing books and documents. It has a lid and therefore no tape is required. Bigger than an archive box but smaller than the standard T-chest box, this box is very sturdy and ideal for heavier items such as books. The standard packing box ideal for just about anything; pots and pans, clothes, toys, etc. This wardrobe box is made for hanging clothes. Move your shirts, blouses, coats, jackets, etc directly from your wardrobe and hang them in this box.